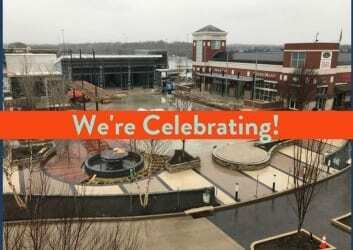 The Avenue at White Marsh will hold a Grand Re-opening of its new main plaza next month. The event will be held on Saturday, May 20, from 5 to 9 p.m. The event will feature live music from Unity Reggae at 5 p.m. followed by 8 Ohms at 7 p.m.
Attendees are welcome to bring a blanket (no chairs) and enjoy a beer or crushes available in the event area.